Alongside my many lip products and skincare bits and bobs writing about Disney is one of my favourite things to do on here. After growing up and not having alot of people/friends around me who felt the same about Disney, the blogging world has made me feel like I can be completely myself when it comes to my obsession - and I'm glad to know I'm not the only girl in my 20s who still gets excited by everything mouse related. Apart from the top 10 these aren't really in any particular order (I feel like I've probably missed some corkers, although this did start off by trying to do a "top 5" haha) - Enjoy! Let me know your favourites in the comments below! Aw this made me want to go home and watch a disney film. I can not pick a favourite song at all but I definitely think I could make a top ten list. Beauty and the Beast has some of my favourite songs. This was the cutest post Kirstie and I just love Disney songs. I don't know if I can pick mine but at least I'm not alone with knowing all the words to our fave songs. Reading this and singin in my head lol making me want to watch disney films. I have to say I do like a big of "Friend like me" from Aladdin, it's a classic! Oh my goodness - I'm literally singing along now. 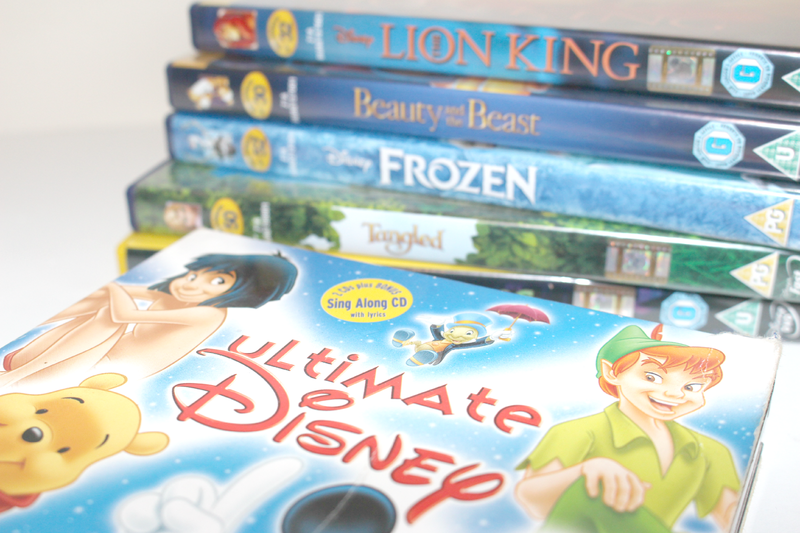 I love Disney and this is such a fab list! A few of my faves are: Reflection, Colours of the Wind, I'll Make A Man Out Of You, I Won't Say I'm in Love and You'll Be in My Heart. You've mentioned a lot of my favourite songs but I'd like to add one: "God help the outcasts" from The Hunchback of Notre Dame. I've been a Disney fan for a long time, I'm turning 43 next week and I still enjoy watching their movies, Lilo & Stich is so much fun, I loved watching the cartoon tv series as well. I love this!! My favourite is I'll Make a Man Out of You, but I love SO many, might have to do a post like this myself! Love this post!! I feel like watching Disney right now and curling up with a mug of tea!